Hitotsubashi University accepts several categories of foreign students, including exchange students and privately funded students. For exchange students, there is no Japanese language requirement. Privately funded students may encounter courses that are offered only in Japanese, and so may need prior experience with the language. 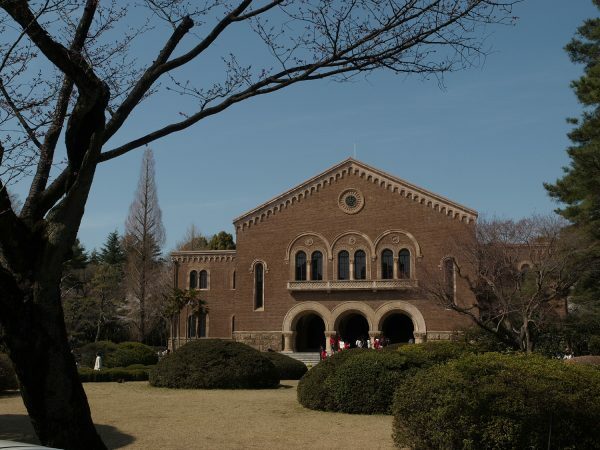 Hitotsubashi University has the distinction of being the only Japanese university to specialize exclusively in the humanities and social sciences. They are also one of the universities that offer not just the option to apply for scholarships, but tuition exemption if a student has need. Hitotsubashi University is located in Kunitachi, which is a city in greater Tokyo. It is not in the more central part of the sprawling metropolis, which gives Kunitachi a more relaxed and scenic feeling but still fairly easy access to all the famous neighborhoods such as the shopping districts of Ginza or the “electric town” of Akihabara.